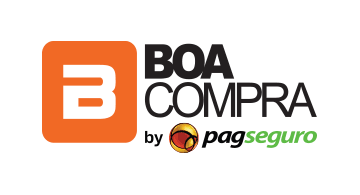 BoaCompra has been offering local payment methods for international platforms since 2004 and is part of PagSeguro, a disruptive provider of financial technology solutions in Brazil. By partnering with us, you will be able to connect your business to millions of potential customers, increasing your conversion. Following a simple integration process, your company can start accepting the main payment options across all major countries in Latin America and other territories.